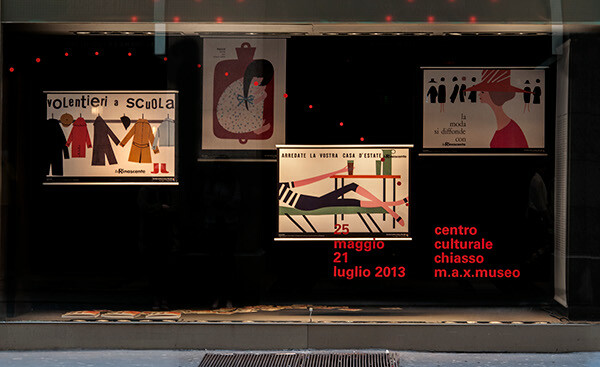 Exhibition for m.a.x. Museo of Chiasso, Switzerland, at La Rinascente in Milan. Project committed by m.a.x. 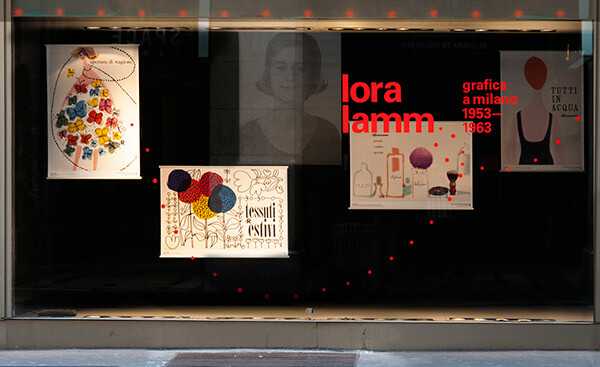 museo’s director Nicoletta Ossanna Cavadini and supervisioned by the graphic designer Laura Massa, from Milan.